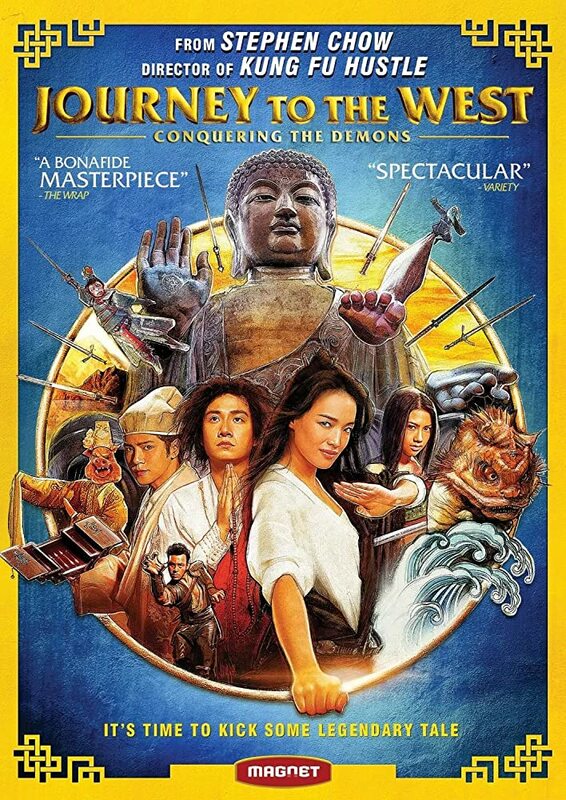 The 2013 fantasy comedy movie Journey To The West: Conquering The Demons. “The version of the film that I watched was dubbed in Mandarin and subtitled in English, but unfortunately the subtitles were too small and they were not a solid color so it was harder to read the subtitles during the film. I did not really know what to expect before watching this film, the film started with a lot of potential, but then it lost its way and it started to drag on without explaining more of the world while losing most of its potential sadly and it was longer than it should have been. It was like someone else started working on the film but left the film project and then someone else continued making the film, but the second person did a much worse job and ruined the rest of the film.